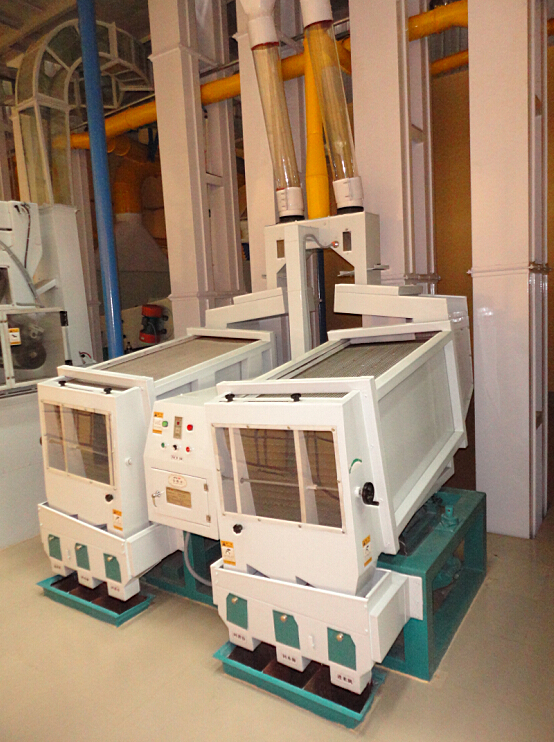 High yielding and strong separation capability; Compact structure and smooth operation; Sieve made of top quality stainless steel therefore it is robust and smooth; Easy and justment and result of separation can be checked at any time; Advanced automatic operation; Suitable for various kinds of rice and mixtures. Looking for ideal Double Body Paddy Separators Manufacturer & supplier ? We have a wide selection at great prices to help you get creative. All the Paddy Separating Machines are quality guaranteed. We are China Origin Factory of Paddy Separator Machines. If you have any question, please feel free to contact us.